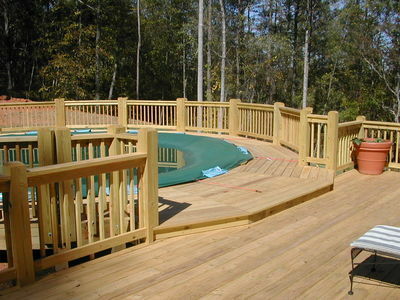 Whitetail Handyman Wants To Build A New Deck For Your Home ! The Whitetail Handyman Deck Builder Team, offers a down to earth approach, exceptional customer service and superior craftsmanship. We are specialized deck builders based in Grand Rapids, Michigan, and serve the West Michigan area. 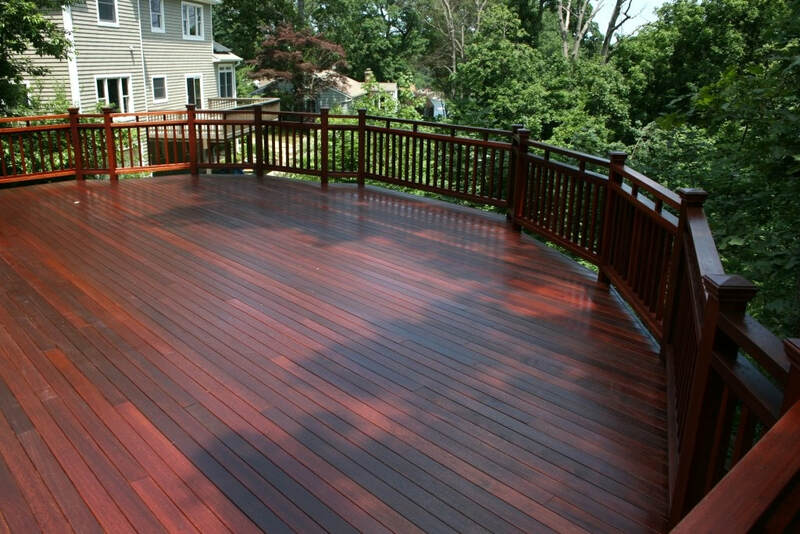 With years of experience and thousands of square feet of decking laid down, we constantly research new techniques and products in order to bring you the most enduring, cost-efficient, and innovative projects possible. This is achieved by maintaining strong relationships with our suppliers and product representatives. 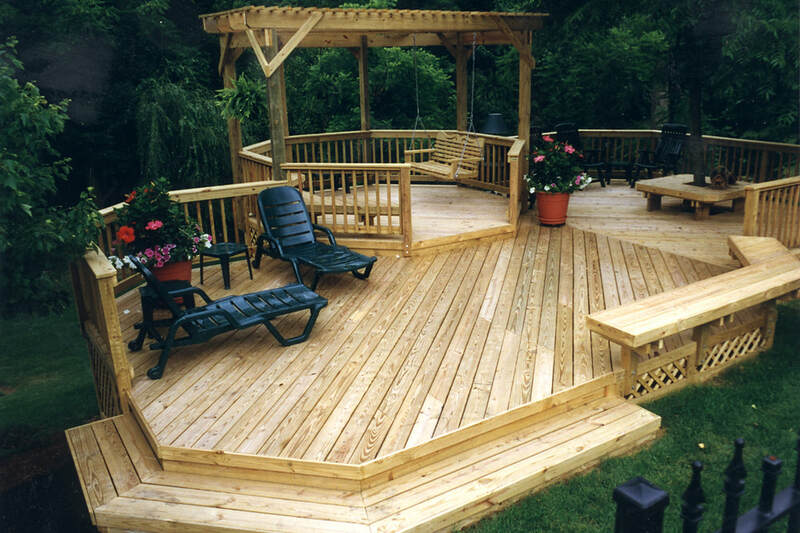 If you’re looking to add a simple custom wood deck or an over the top low maintenance deck and screen porch that your neighbors will be envious of, give us a call today ( (616) 667-7471 ) or fill out the free quote form below to get your deck project started today ! 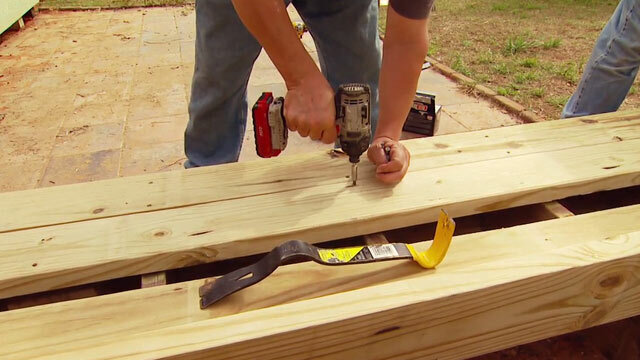 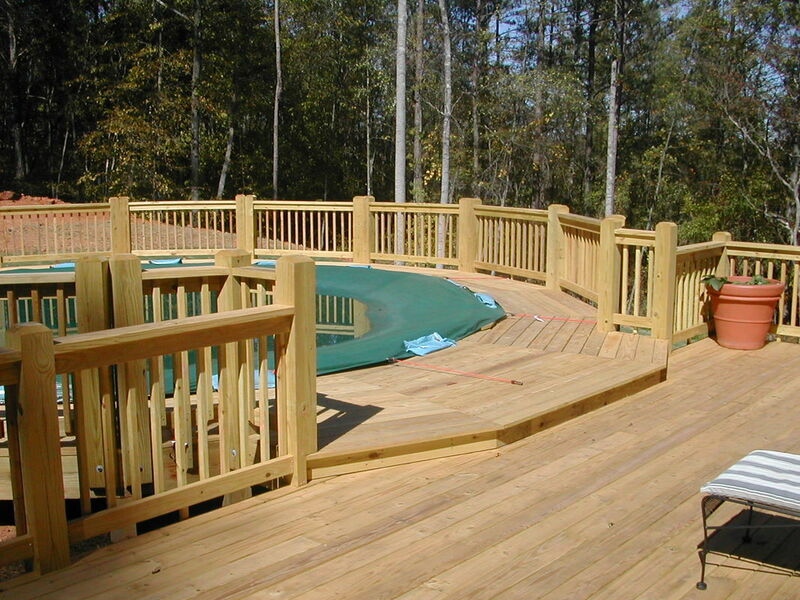 Fill Out This Deck Build Quote Request & We'll Contact You ASAP ! 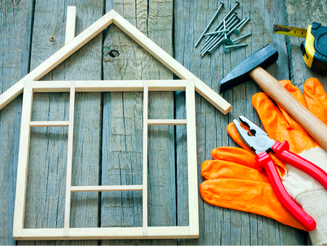 After contacting Whitetail Handyman by telephone or with the free quote form, we will setup an in-home consultation. 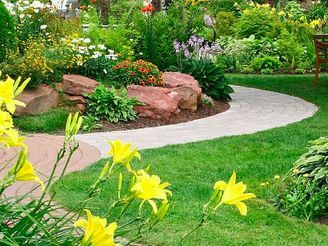 This consultation usually takes between half an hour to 1 hour, however can vary depending on the complexity of your project. 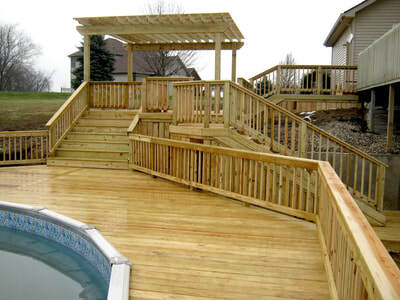 Our goal of this consultation is to determine size, layout, products to be used and any other details necessary to provide you with the best design and quote as possible. 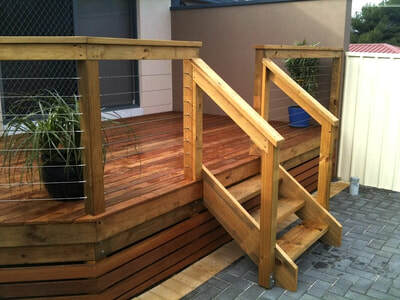 If you are able to give us a rough budget at this time it can help us to design exactly what you are looking for within your budget range.